Cryptocurrency markets have seen some slight gains in the last 48-hours, with the overall market capitalization of the entire digital asset economy comprising $ 174 billion as of April 15. Once again, bitcoin cash (BCH) is leading the pack this Monday with a 13% gain over the last 24 hours, outshining every coin in the top 20. 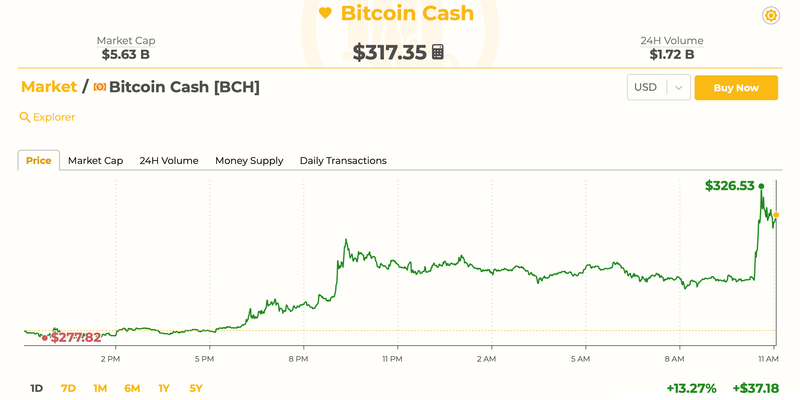 Many traders have been paying attention to bitcoin cash (BCH) markets over the last few weeks following BCH’s +115.67% spike of the last 30 days. 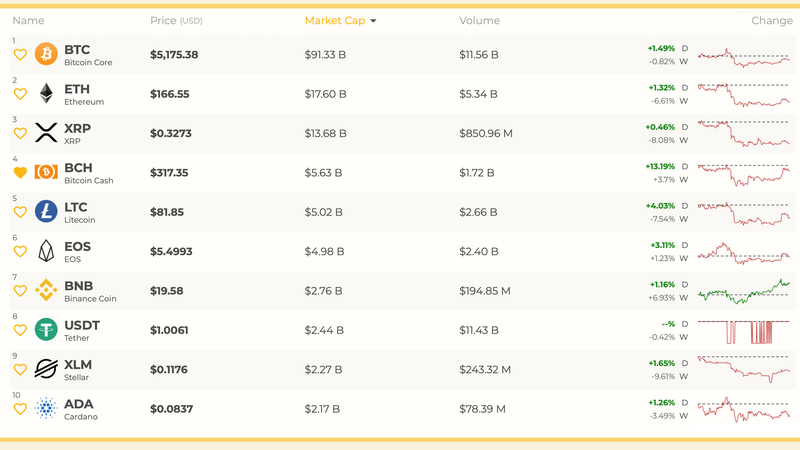 Moreover, the decentralized cryptocurrency has continued to push forward week after week, with BCH leading the top 20 ranked crypto assets by 24-hour market performance. The majority of the other top digital assets are also in the green seeing gains between 1-4.5%. 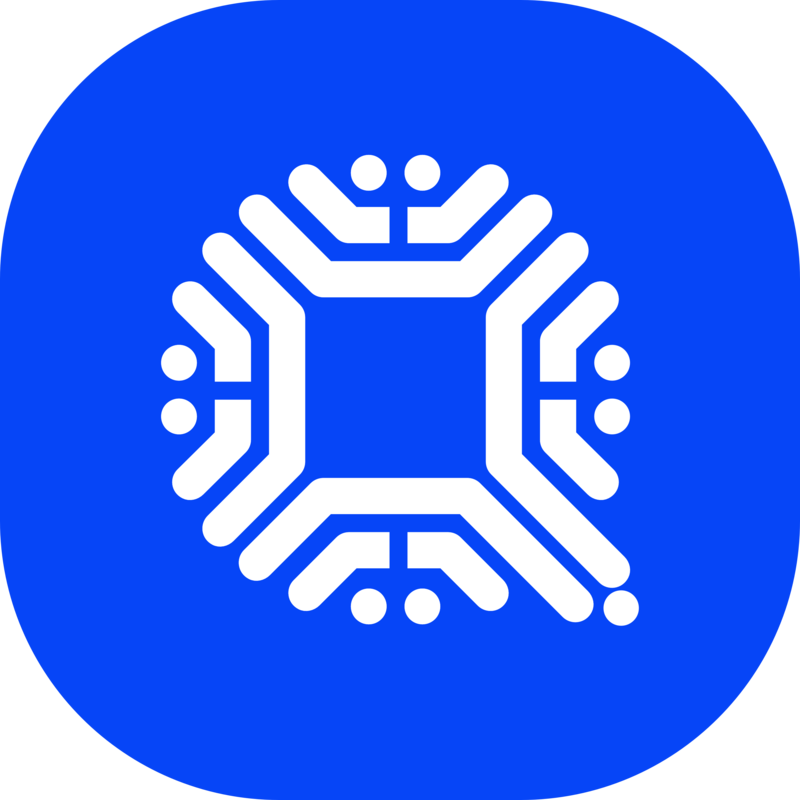 Bitcoin core (BTC) is currently trading for $ 5,175 per coin and has gained 1.49% over the last day. The second largest market valuation belongs to ethereum (ETH) this Monday, with each ETH is swapping for $ 166 per unit. ETH is up 1.3% today but over the last week, ethereum has lost 6.6%. Ripple (XRP) holds the third spot with each XRP trading for $ 0.32 per token. Lastly, fifth-ranked litecoin (LTC) has seen a 4% increase on the daily charts, however lost 7.5% last week. The fourth-largest market capitalization belongs to bitcoin cash at press time, with each BCH trading for $ 317. As mentioned above, BCH is the forerunner of the top 20 market caps and has gained 13% today. Over the last week, the price of bitcoin cash has gained 3.7%. 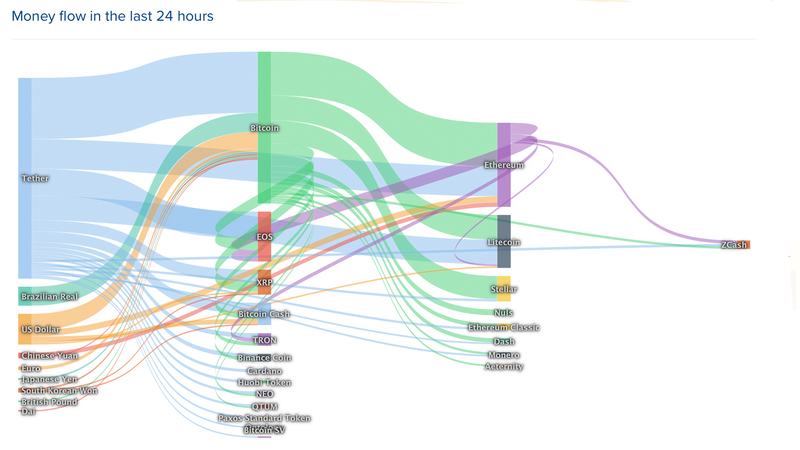 $ 1.7 billion worth of BCH has swapped hands in the last 24 hours, with the 17.7 million circulating BCH equating to a market cap of approximately $ 5.6 billion at the time of writing. 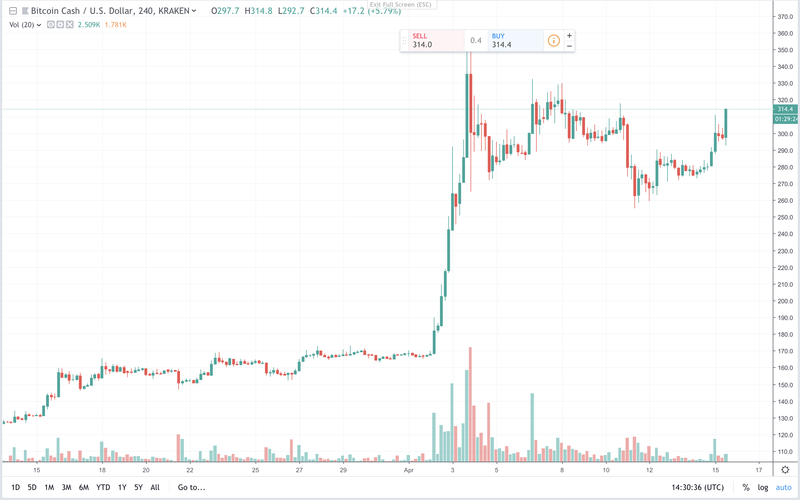 Looking at the 4-hour chart, we can see a slight clawback in price after BCH touched a low of $ 275 on April 13. 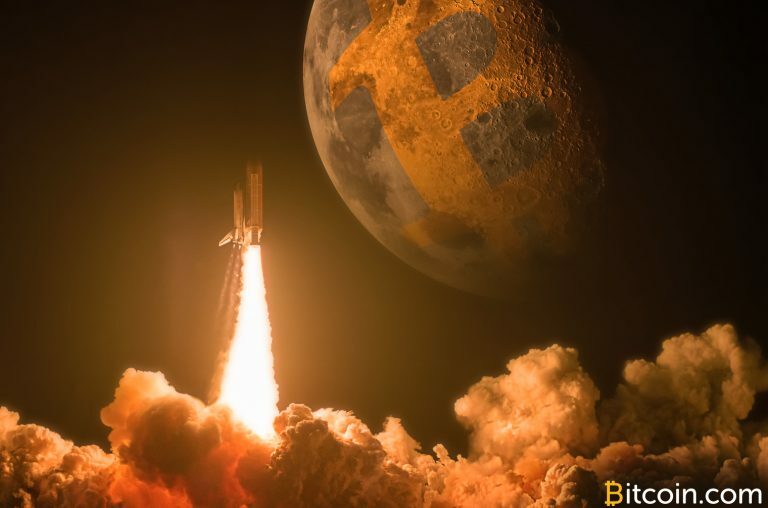 Beforehand, BCH managed to climb to $ 340 per coin, however, technical indicators had showed conditions to be extremely overbought. Today, the 4-hour chart shows a significant distance between the two Simple Moving Averages (SMA) that can be identified with the short term 100 SMA still above the long term 200 SMA. This indicates that the path toward the least resistance is still the upside. However, acceptance of the $ 275 range has shown that bulls have been tiring out and exhaustion could keep things from moving higher. The Relative Strength Index today appears neutral today, however, the MACd, a momentum oscillator that subtracts the longer-term moving average from the shorter-term moving average, shows overbought conditions at press time. The Ichimoku Cloud (9, 26, 52, 26) baseline indicates the price may correct a hair in the short term. Order books show that current resistance for BCH rests above the $ 330 mark, and again at the $ 360 zone. On the backside, if bears manage to leverage the bulls exhaustion, they will encounter resistance at the $ 270 and $ 245 zones. 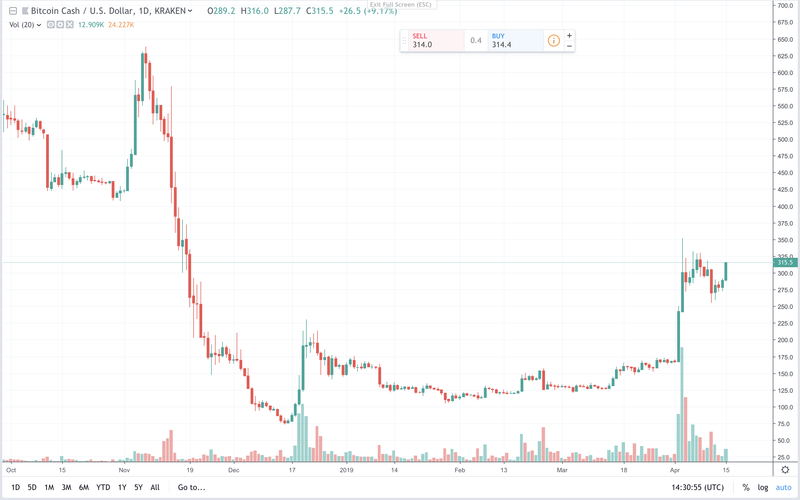 Despite the recent price gains posted across most crypto asset markets, the bullish moment has appeared to begin to taper lately. As mentioned above, the BCH MACd looks as if it will cross to the bearish region and spark a small sell off, with BTC, LTC, ETH, and other charts producing similar formations amid waning trade volume.